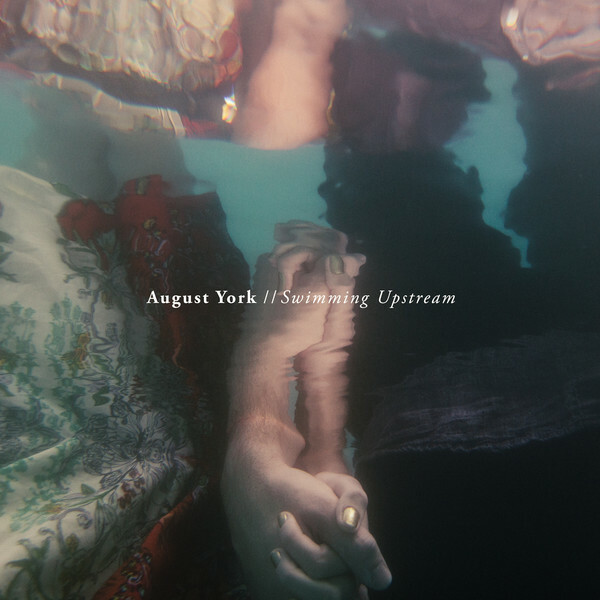 Swimming Upstream — ALYN & A.J. We've been waiting for this to be available for a while. We managed to snag a pre-release copy and listened to it all summer. Click through to listen on iTunes. Our favorite tracks? Come to Paris and Grow - both super catchy summery songs. Good job guys.